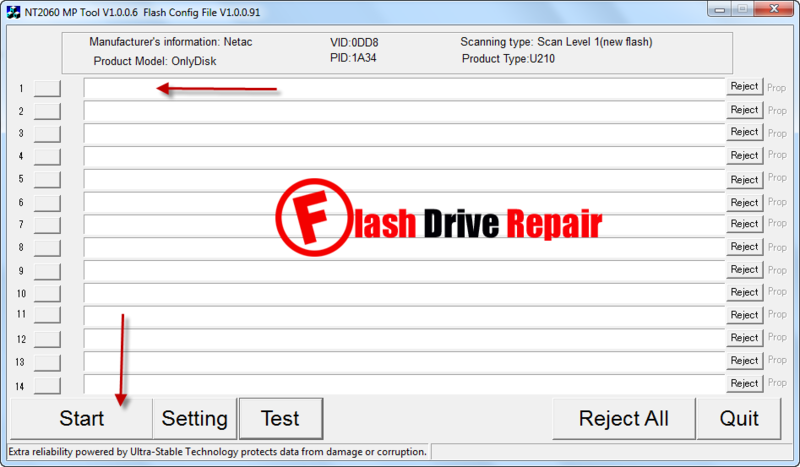 Repair Corrupted Netac U210 NT2060 USB flash drive .Download Netac NT2060 MPTool and repair unrecognized Netac flash drive . Netac NT2060 Recovery Tool V1 allows you to format Netac USB flash drive that have NT2060 Chip vendor . Netac U210 NT 2060 MP Tool can repair corrupted pen drive that have the following (VID= 0DD8 , PID =1A34 ).Sometimes you face formatting problems with your USB stick such as unable to format disk ,Write-Protected Memory Card and different format problems.Learn how to fix Netac U210 NT2060 with following the next repair tips . Check your flash drive information and be sure that your flash disk chip controller is Netac U210 NT2060 .You can use one of flash dive detectable software ( Chip genius2014 recommended ) . Download Netac U210 NT2060 MPTool V1 from the download links in the end of this article . Plug in your corrupted Netac NT2060 to your Computer . Open Netac U210 NT2060 MP tool , Click on Start to begin flash drive recovery process . 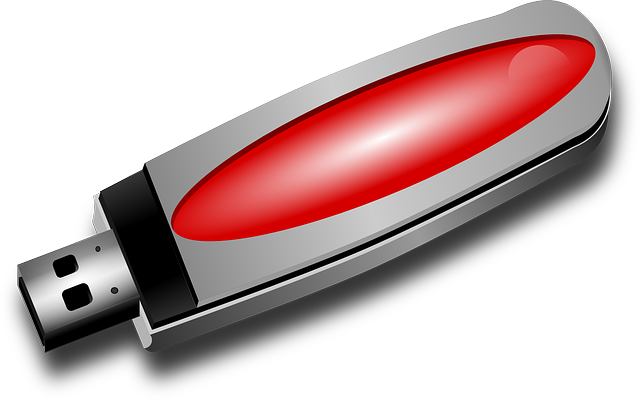 Warning " Updating flash drive firmware will automatically erase all data in the usb stick , you should take backup first if you can .